Which air purifiers are best? 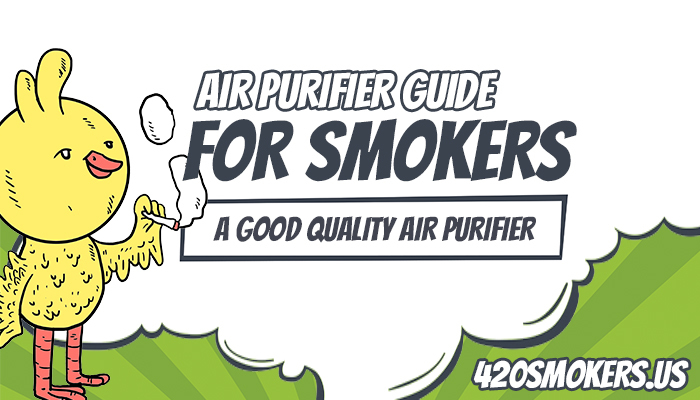 When you're sitting in a room where you can barely see through the clouds of smoke and vapor everyday, it might be time to invest in an air purifier. But which ones are the best for your needs? According to the Environmental Protection Agency (EPA), there's a growing concern in the scientific community about indoor air quality. Multiply those concerns by ten and you've got a smoker's indoor air quality. Choosing the right air purifier is all about working out use value. Do you need it to clear away thick tobacco smoke? Or perhaps, you just want something that will rid the air of unpleasant odors after a long sesh. If you suffer from asthma, you'll need one with an inbuilt humidifier too. A good quality air purifier balances the essentials with cool, bonus features without harming the wallet. The bare necessities are good filters that are inexpensive to replace, alongside a low noise volume. It's also about investing in an air purifier that is capable of dealing with your unique requirements, like smoke or odor removal. The extra features that you might want to look at include a remote control, so you don't have to get up all the time and squint at the tiny, on unit display. Replacing filters can be a real pain if they're hard to get hold of, so perhaps a well known brand is worth paying for, over a random international unit. There's no best purifier, period. But there is a best purifier for you, and that will depend on your needs. Having said that, opting for an established brand is probably worth paying a little extra for, to avoid hassle later down the line. 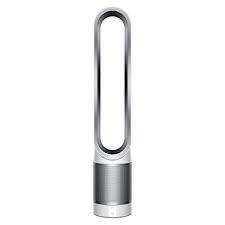 Dyson Pure Cool Link WiFi-Enabled Air Purifier: Patented air-flow technology for an unrivalled clean. Not the strongest performer we've seen, but a reasonable price tag and good looks go a long way in our books. Title: Honeywell HPA200 True HEPA Allergen Remover, 310 sq. ft. by Honeywell: A discontinued brand, but well worth investing in if you can find it. There is much misinformation in relation to air purifiers. Some are designed to remove light substances, others are made for heavy-duty work and odors. How they work is another consideration, with both UV and chemical filters available. There is no one size fits all approach in relation to air purifiers, but it definitely a good bet to go with an established brand so that your air purifier will work as designed. Below are six of the more recognized air purifier products in the market. 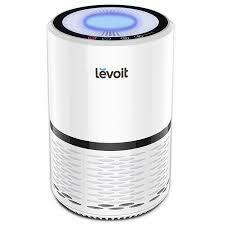 This is an exceptional air purifier retailing at $83. 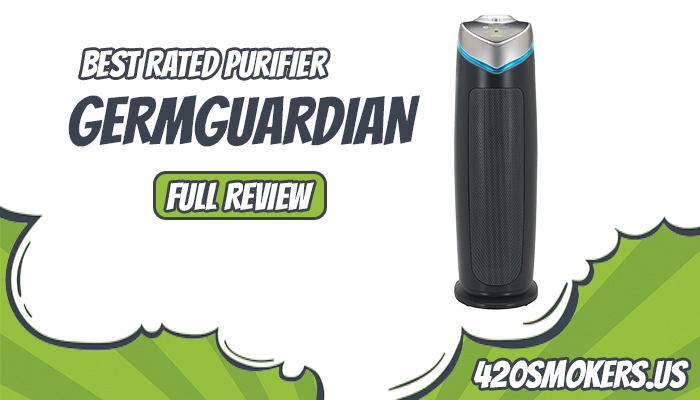 It is low noise, comes with a three-year warranty, and Germ Guardian is a reputable brand. 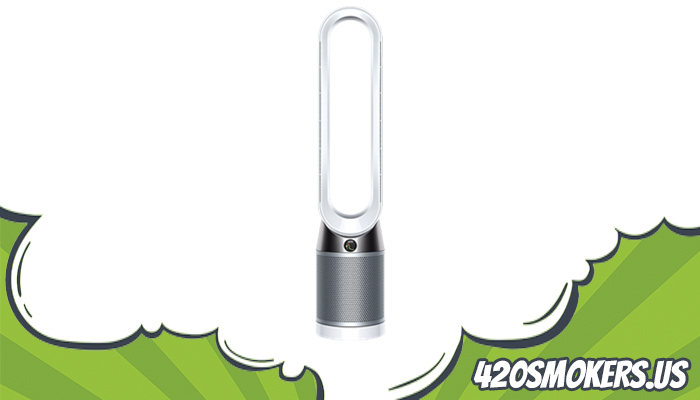 It features an odor and UV sanitizer and comes with a carbon filter. 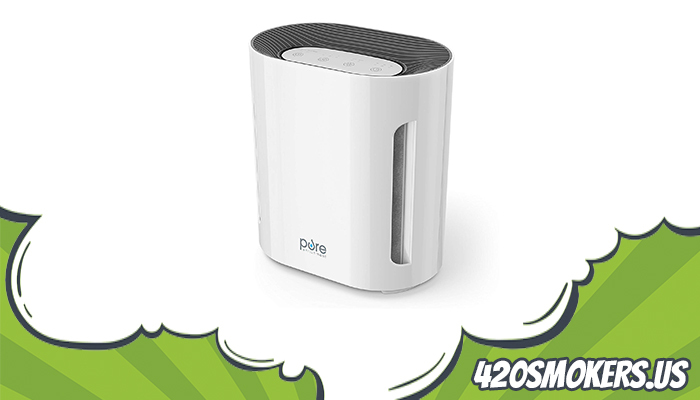 It is a powerful air purifier that will convert thick smoke into fresh air, a best-seller for its efficiency. It purifies up to 99.7% of airborne germs and substances. The downsides of this product is that is big and expensive. But this is to be expected with a high-quality and super effective heavy duty air purifier. With the AC 4825, your air will be clean. Dysons are experts in the world of air suction and have now turned their attention toward air purifiers as opposed to vacuum cleaners. But their air purifiers are no less effective than their other product ranges. 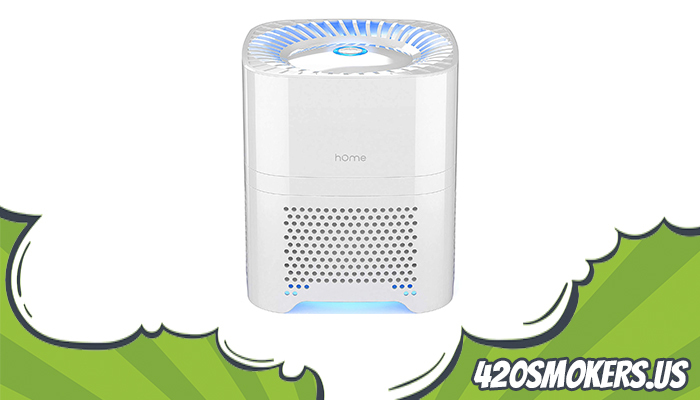 This WiFi-enabled air purifier is highly efficient and easy to use, with an air display monitor for real-time information as to air quality. Unfortunately, this product retails at $450, the ultimate air purification product. 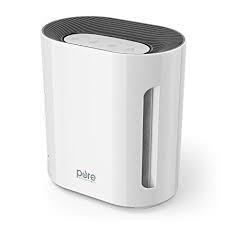 Few other air purifiers are as efficient and this is a state of the art product for people who want the cleanest air. Its performance is unparalleled and its internet of things design is also ultra modern. This is in many ways a more reasonable purchase than the Dyson Pure Cool Link, retailing at $89.99.It is well priced and a good value buy. Additionally, it looks very stylish and unobtrusive, easily stored away when not in use. Where it really excels is in removing odors with its Hepa carbon filter. While it may not be the strongest item on the market, it looks very well and is excellently priced. Levoit is a recognized brand with its roots in California. This is a neat, useful, compact, and affordable item for those looking to purify their air without sending lavish amounts of money. Honeywell is an International Fortune 500 company known for durable and high-quality products. And the HPA200 is no disappointment in any regard. 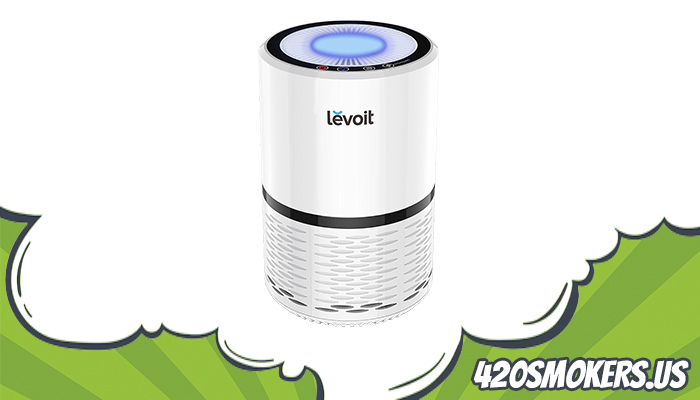 This powerful air purifier is capable of cleaning the air up to 310 square foot. In terms of power for the price, there are few, if any, comparable units. Not only is it extremely powerful but it is also quite sophisticated with multiple adjustable settings and a carbon filter to help clear thick smoke. At $148, it is actually quite cheap for the value on offer. It is as good as the best air purifiers in terms of quality. It's only disadvantage may be that it is not quite as slick looking as other items on the marketplace. 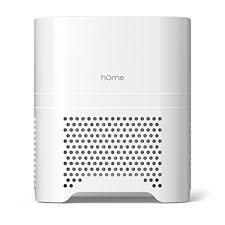 The HomeLabs Ionic Air Filter is a great purchase mainly due to its neat design and portability. It is also quite effective with a 4-stage filtration system. At $50 this device is a bargain that can easily be taken on the go. However, its strengths are also its weaknesses. Its portability and compact design mean that it is not as powerful as larger air purifiers. It is only 7.5 inches tall but is ideal for those who like to smoke in their cars. 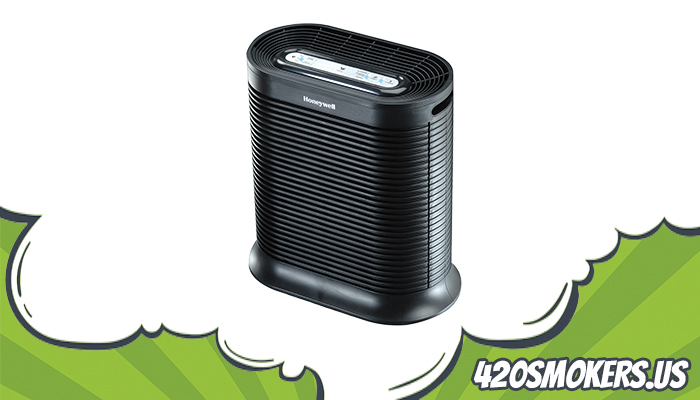 Aside from the lack of power for such a small unit, it is an excellent air purifier. The Purezone is a neat unit that is powerful for its size. It is very quiet and easy to set up. It is a very effective filter with some notable caveats. One is that it can be tricky to find replacements for the UV bulbs. The other is that it is not exactly the most stylish of air purifiers. It is only suitable for smaller spaces. 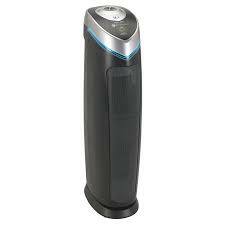 However, at $99.99 it is still a solid buy that will do a very effective job at removing odors and purifying air quality. It also comes with an impressive 5-year warranty in the event of damage. 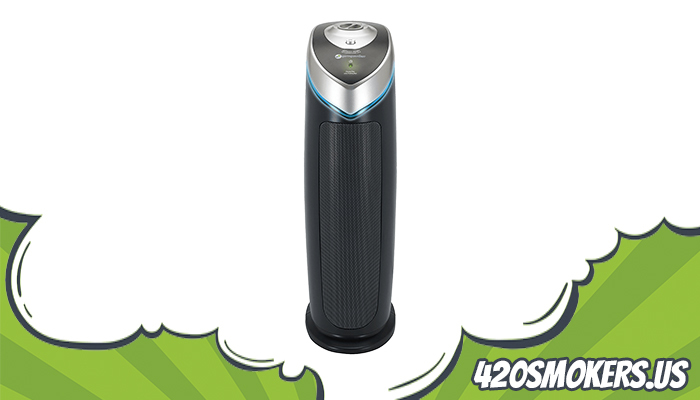 Some air purifiers are designed to remove light toxins. These could include things like dust-mites or mild air-pollution. The key difference is in the filters which will be light duty would need constant replacement in a high toxicity environment. Heavy-duty air purifiers are built to deal with smoke as well as lingering odors. The fans, air pressure and filters will be a lot stronger. They're also likely to be that little bit more expensive so be prepared to take a hit on your utility bills if you're opting for an industrial air purifier. There's also chemical and UV based air purifiers. These release anti-microbial compounds or UV light into the room to remove microscopic bacteria. These tend to be more expensive and focused on helping alleviate symptoms of asthma rather than removing smoke. Perhaps the most important difference is brands. Well-established brands cost money. The advantage of them is, should something go wrong, replacement parts are easy to source. A lesser known brand might perform well, but could become difficult if you need to source parts from a manufacturer outside the US. How much does an air purifier cost to run? 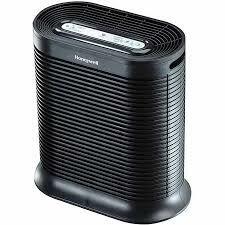 If you left an average size air purifier on 24/7 you'd expect to spend around $35 dollars a year on utilities. The cost of filters is estimated at about $70 a year if you buy good ones, so you can expect to spend around $100 in total. Air purifiers using carbon filters are best equipped to deal with smoke and chemicals, although most air purifiers will make a significant difference in comparison to no air purifier. UV light kills microscopic bacteria that can be harmful to inhale. Top of the range air purifiers will often have a UV light that removes micro-organisms, although it does take several hours. Is it worth me buying one? In smaller inner-city flats an air purifier could do you a world of good. If you smoke inside regularly it can also make your home cleaner and more hospitable to guests. What are chemical air purifiers? Chemical air purifiers release anti-microbial chemicals into the atmosphere to help sanitize the indoor air quality. Effective for damp or mildew build up, but less effective in dealing with smoke or thick pollutants.